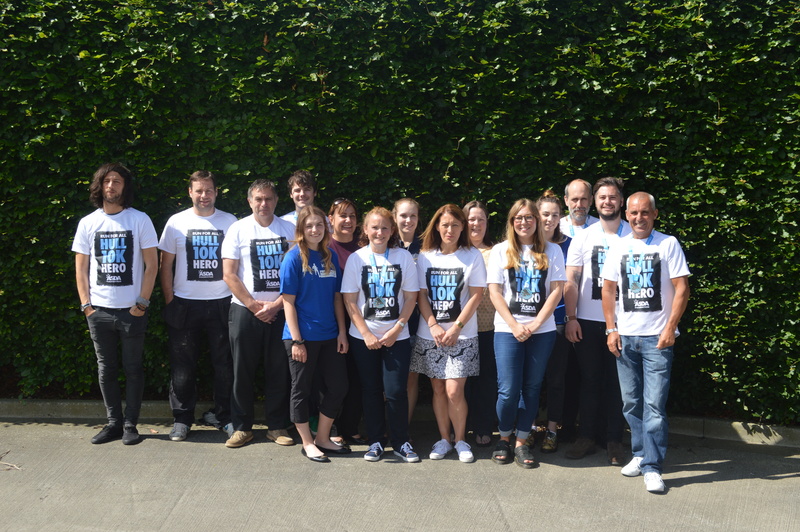 A Huge Well Done to our Hobson & Porter Hull 10K Team! 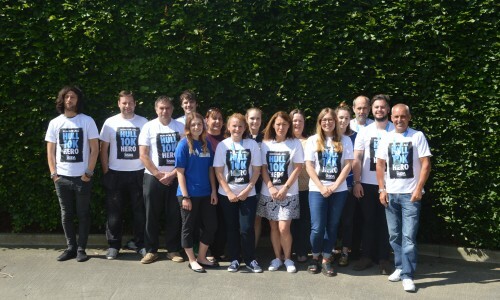 A team of runners consisting of Hobson & Porter employees and their friends and family recently took part in the Hull 10K Run for All, raising money for the Jane Tomlinson Appeal. 23 runners completed the run as part of the Hobson Porter & Friends team. This was the fourth time a team from Hobson & Porter has run the 10K, but some members of this year’s team were first-time competitors, and had to put in some training beforehand! The Run for All is a nationwide event that was founded by the late fundraiser and runner, Jane Tomlinson. Despite the devastating news that she had terminal breast cancer, Jane not only outlived her initial six-month prognosis, but completed several incredible challenges, including a full Ironman, two half Ironmans, the London Marathon three times, the New York Marathon and three London triathlons. Jane raised £1.85M for various charities and inspired the nation, and the 10K Run for All continues her legacy. Last year, the team raised £1,000 which was a terrific achievement, and so this figure set the target for this year. We’re pleased to announce, however, that this target has been surpassed, with the total currently standing at £4,635! We would like to thank all of the friends, family members and business partners who have contributed to this impressive total. 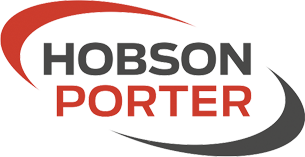 Hobson & Porter’s team have taken part in several challenges to raise money for charity, including the infamous Tough Mudder, and thankfully the weather held out at the weekend to prevent the 10K from resembling these other events too closely!